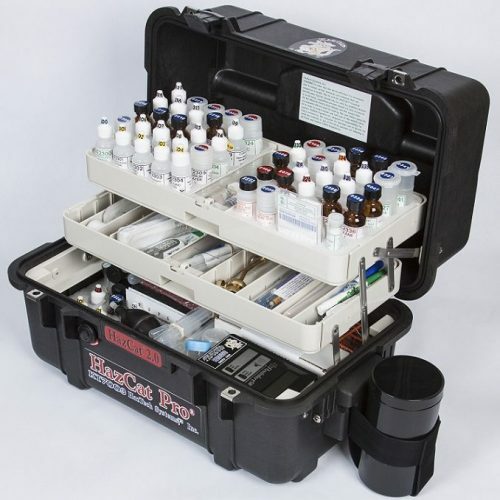 field identification solution in the world. 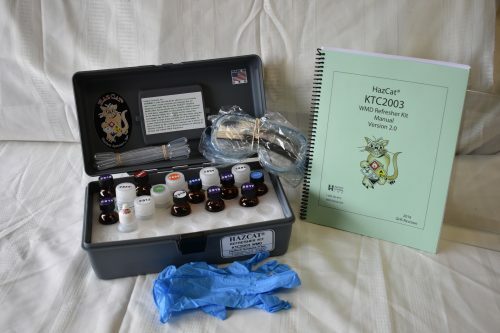 Used by the EPA for field and in-lab identification. 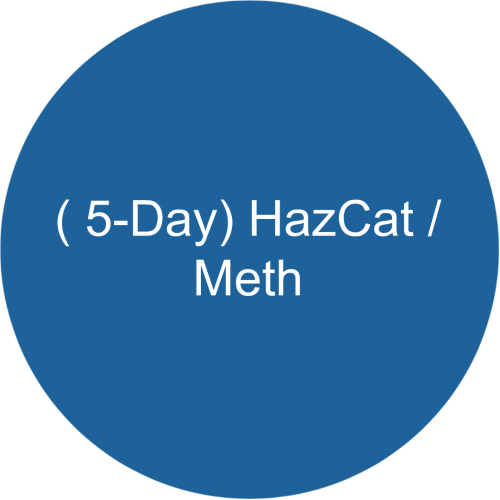 HazTech Systems™Inc. 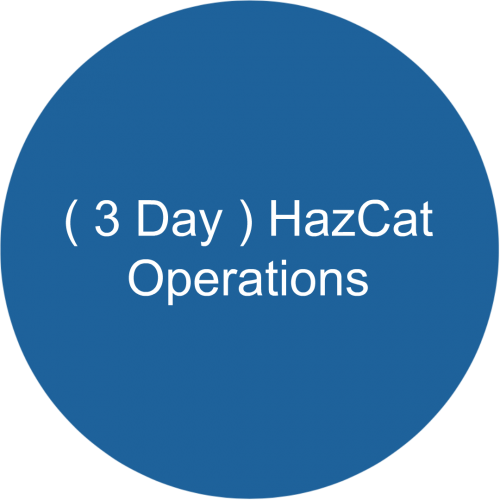 provides products and services second to none. 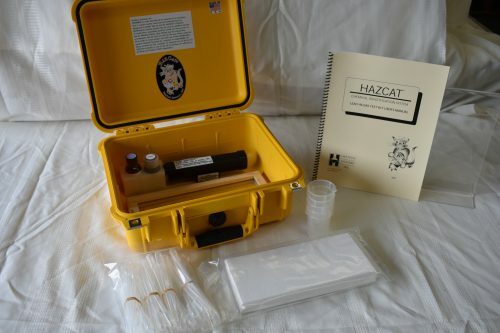 We are the sole manufacturer of the DHS approved HazCat® kits, the most accurate field identification system in the world. 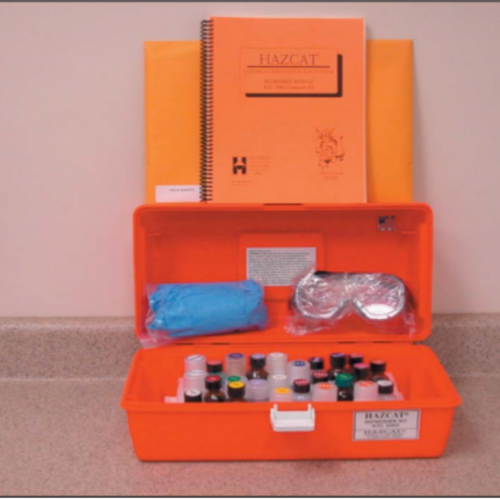 Simple tests easy, to read manuals and charts make it the most cost effective testing tools available in the marketplace. 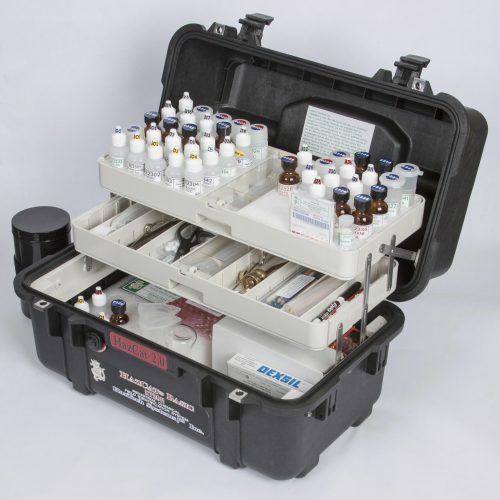 The world’s most widely used system for Chemical Field Identification. HazCat® is the standard of the Industry. 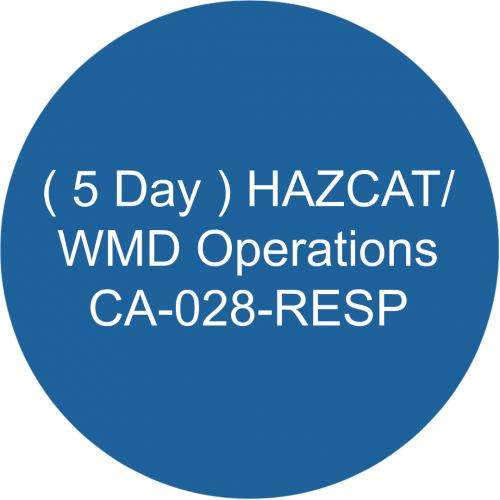 HazCat® is approved by the Department of Homeland Security. 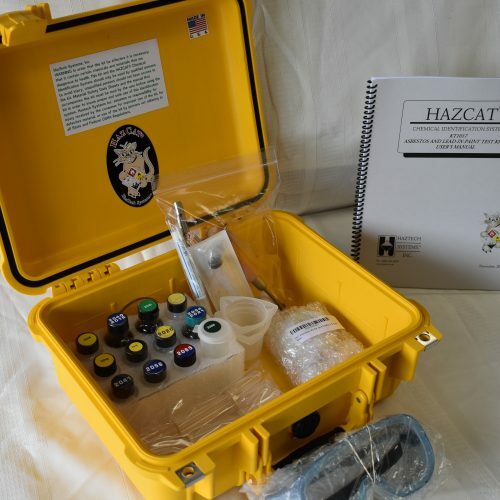 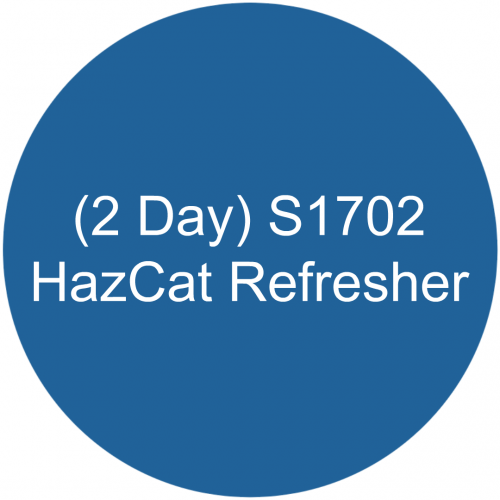 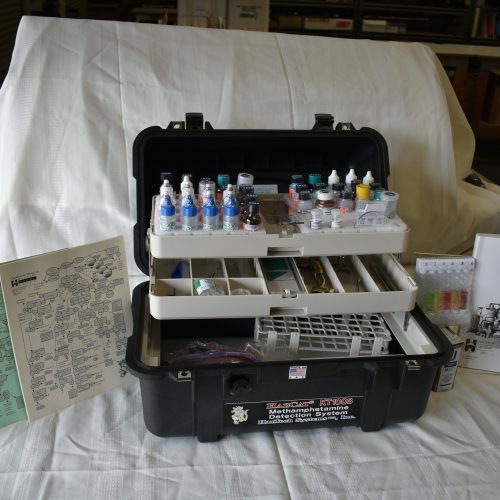 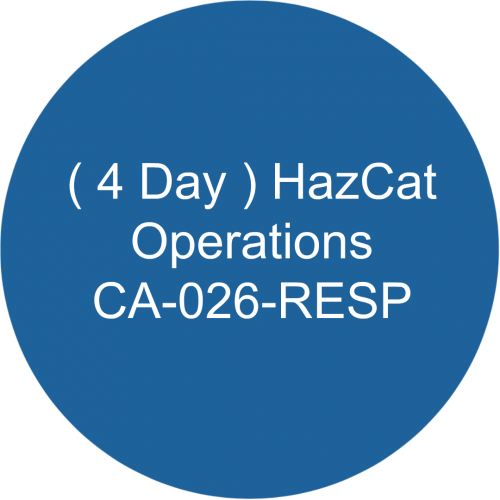 HazTech Systems, Inc. is the sole manufacturer of the HazCat® Industrial Chemical, WMD, Anthrax, and other specialty kits, the specialty hardware, the reagents, the publications and other intellectual proprietary products used solely in the HazCat® Kits. 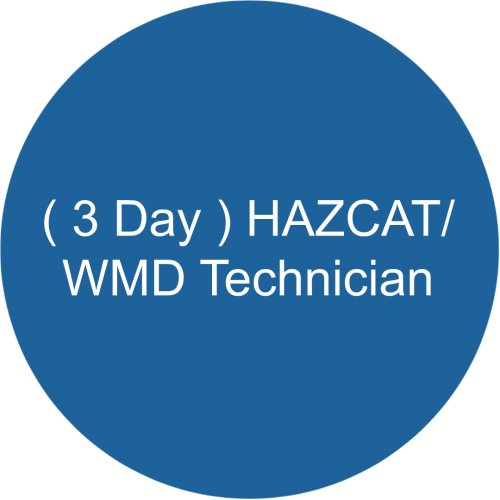 HazTech Systems, Inc. is the sole supplier of the authorized HazCat Training Workshops and is the only company allowed to award technical completion certificates. 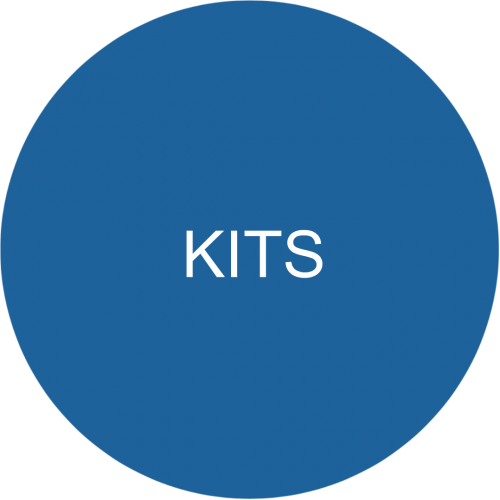 The training is not included in the cost for the kits and is sold separately.